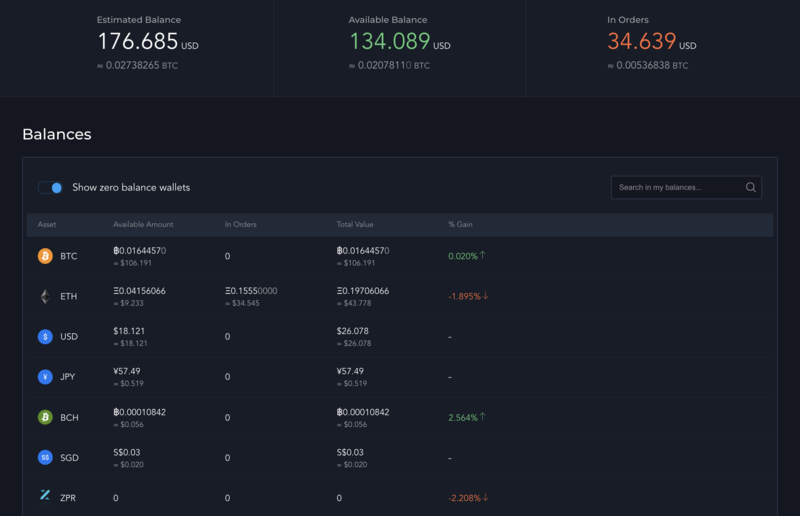 One recently popular question regarding the Liquid migration in September is about the balances of Qryptos tokens. 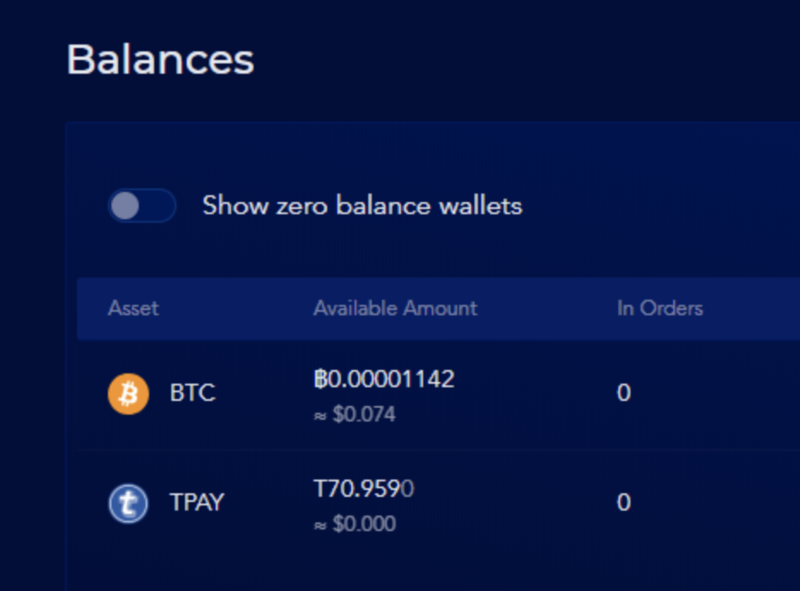 Note that it says $0.000 under the TPAY available balance. This does not mean that you have zero TPAY. You still have 70.959 TPAY. The US dollar number underneath is an estimation calculated with Liquid market price. If the market has no activity or isn't available for trading (i.e. disabled), the estimated number will be zero.